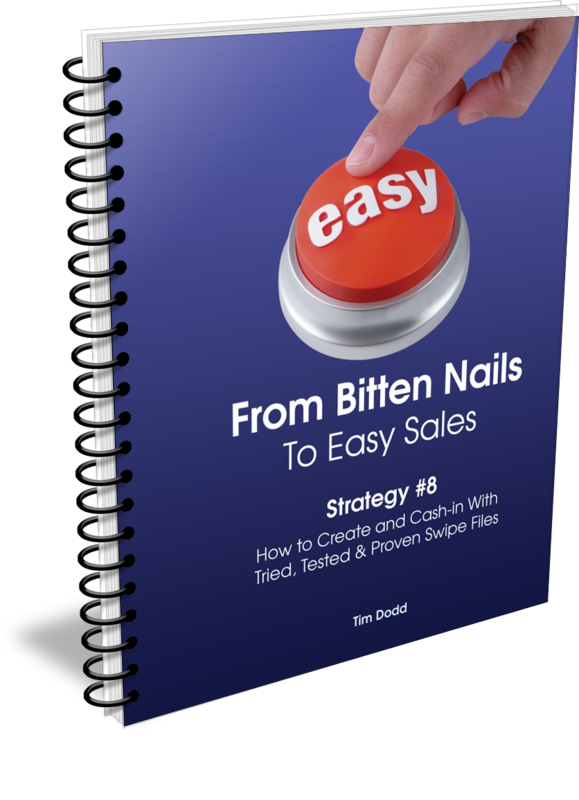 If you are looking for some easy to implement, step-by-step instructions on how to compile a highly effective Swipe File that grabs the attention of your potentially ideal client, then you are in precisely the right place. Although relatively short, these notes walk you through all the steps you'll need to consider when pulling together a compelling Swipe File that appeals to exactly the type of client your business wants to attract. The sooner you read and implement this proven strategy, the faster you'll start attracting a flood of prospects your business is ideally suited for.